The Amazon Affiliate Program is a great way to make passive income online selling products. Making Money with the Amazon Affiliate Program is actually pretty easy if you think about what you can do to actually help people by recommending products from brands you care about. What has made me successful and able to make over $500 with Amazon Affiliate Marketing alone, has been a strategy of promoting products I already use and doing reviews for them and making buying guides. People who are not successful with Amazon tend to not have a real strategy based in creating value or showcasing products they themselves are using. My audience wants to know what I’m using to get my work done because they want to produce similar results, so they have no problem shopping on Amazon. In fact they are grateful to use my affiliate links because most people don’t go out of their way to reveal their secrets the way I do. 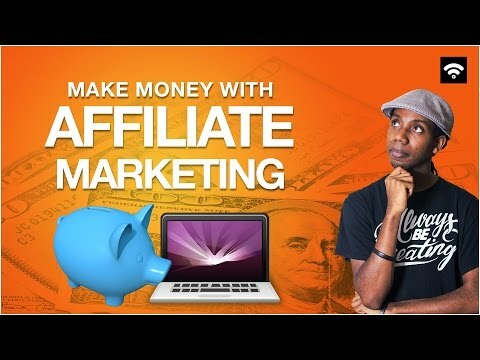 Amazon Affiliate Marketing is one of the best ways I’ve found to make passive income online and if done properly I believe it can work well for most people.